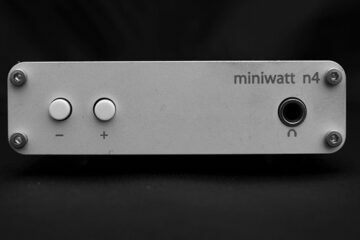 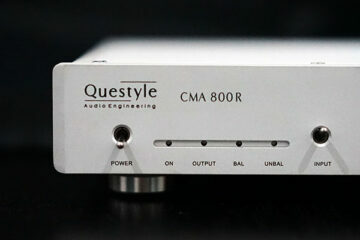 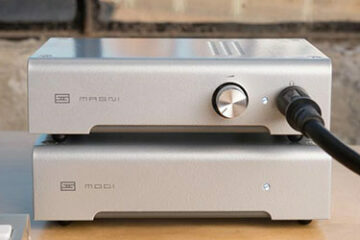 The Modi and Magni – Insane Schiit at $99! 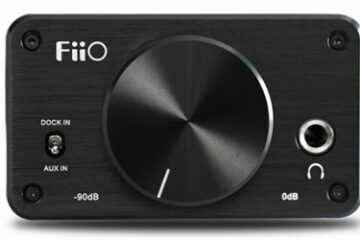 FiiO E09K Headphone Amp – Feedback works! 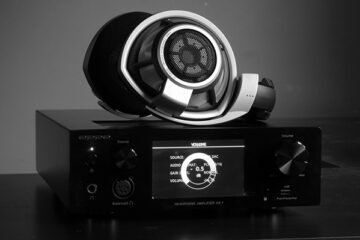 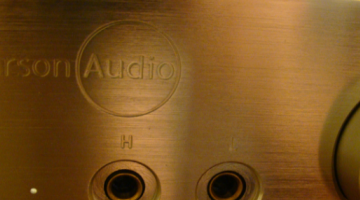 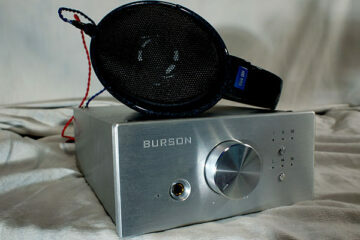 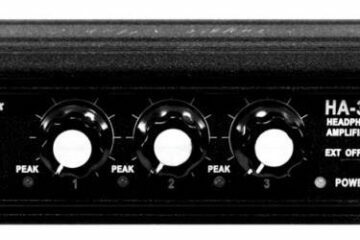 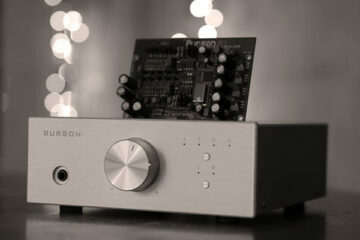 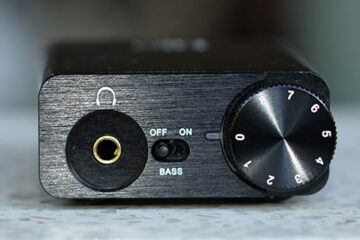 Burson Audio HA-160DS – The “Baby’ HA-160D? 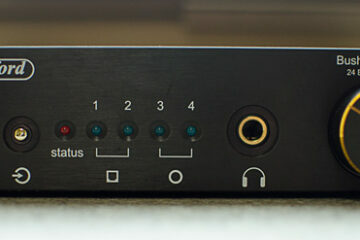 The Nuforce Icon iDo – So just what can it do? 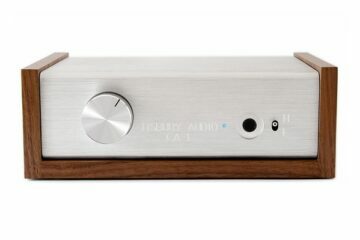 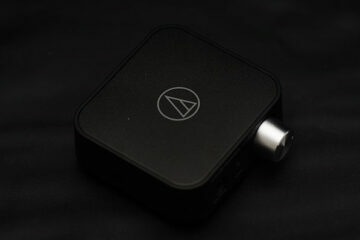 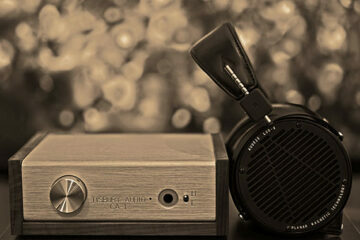 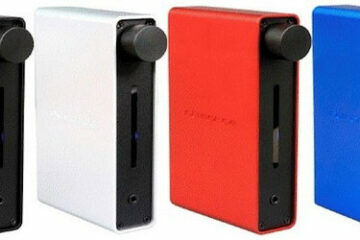 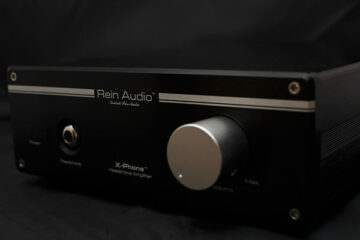 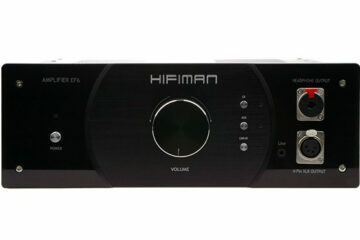 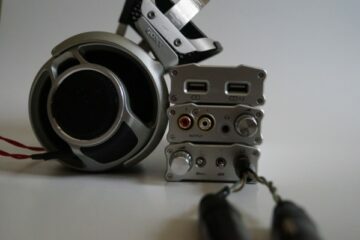 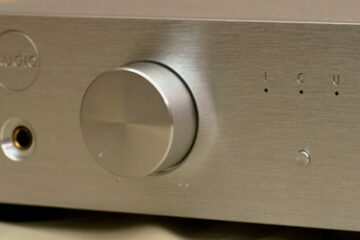 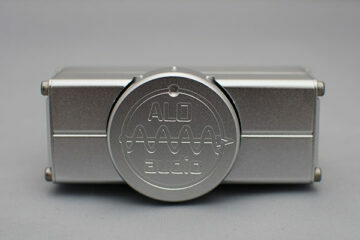 Superlux HA3D Headphone Amplifier – 3 into 1 does indeed go!